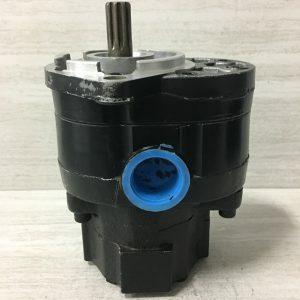 Designed by our in-house engineers, our pumps are guaranteed to outperform and outlast any OEM or replacement pump. 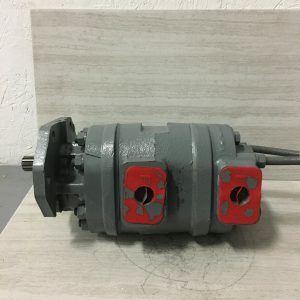 When you are in need of a replacement hydraulic pump, we are your source for reliable information and an exact match replacement. 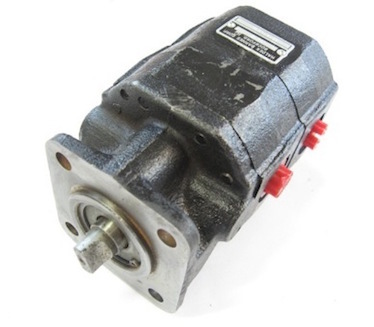 We stock over 350 hydraulic pumps for immediate shipment. 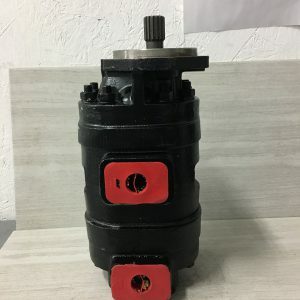 You can depend on us to make sure you have the right pump for your application and get it to you quickly. 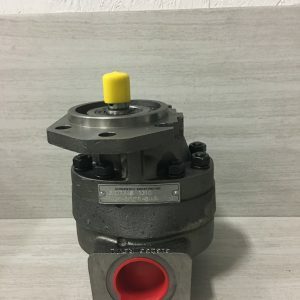 Our experience of over 30 years designing and producing hydraulic pumps for major OEMs is now being applied to “direct to the consumer” and small batch custom hydraulic pumps for specialty markets. 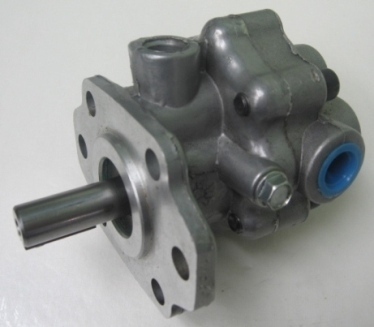 We stock the major hydraulic pumps used in heavy equipment, tractors, and machinery. You will find us helpful, professional, and supporting you to get you back in operation quickly.